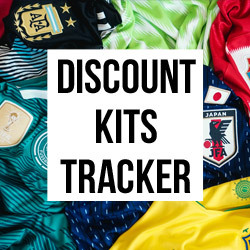 We search the web to bring you the best deals and biggest savings on a huge range of Greece shirts, short and socks so you can put together a full kit cheaper than ever before. Make sure you sign up to the FOOTY.COM weekly newsletter to recieve the very latest news and savings from the UK’s leading football price comparison site! When you think of the Greece national side, one of the first things that springs to mind is their emphatic victory in Euro 2004. Against all the odds, the Greeks battled their way to the final where they faced hosts and favourites Portugal. A goal from Angelos Charisteas was enough to see Luiz Felipe Scolari’s side, which included Ronaldo, Deco and Figo, leave empty handed and the Greeks pick up their only international honour. 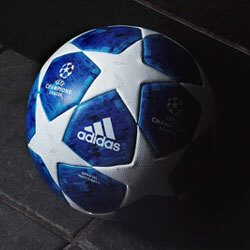 They are only one of nine teams to have won the European Championships. Winning the same amount of Euros as Italy and Holland. Greece’s Euro victory will live long in the memory for football fans across Europe. Available in both adults and kids sizes, at FOOTY.COM you can shop a wide range of official Greece national team wear at low prices. From retro shirts worn in years gone by to the latest Nike designed kit of today, you won’t find cheaper prices anywhere else online! 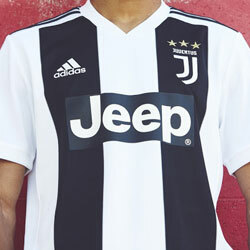 If you’re struggling for room for another kit in your collection, head over to the boots and trainers section at FOOTY.COM to discover more fantastic prices!